It’s no secret that Italian food is a classic. I love how filling the food is, how delicious and usually simplistic the dishes are. 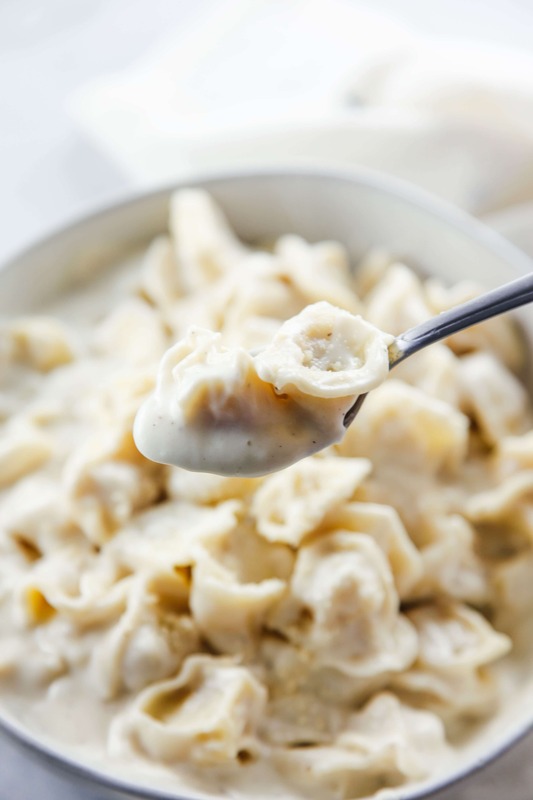 I’ve made some great recipes with a homemade alfredo sauce and recently made a Tortellini Alfredo that was absolutely delicious. I’m so happy to share this one with you! 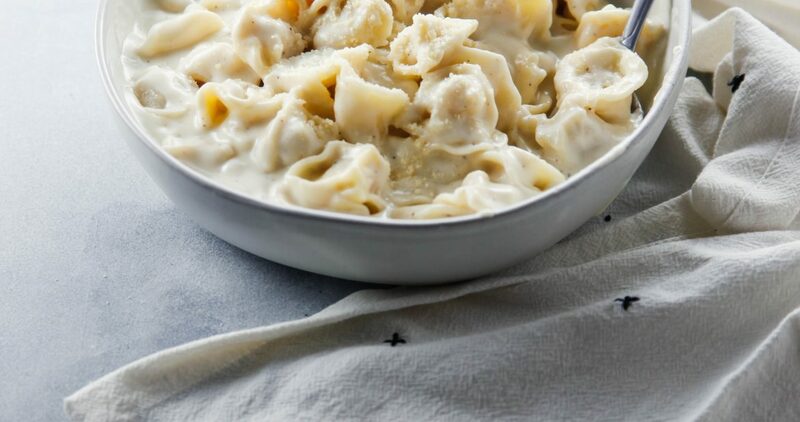 I used store bought tortellini to save on time, but if you are adventurous and want to make your own, go for it! This sauce will work with either store bought or homemade sauce. Out of tortellini? That’s fine because this sauce can be used with many other types of pasta. My favorites are fettuccine or linguine, but bowties are a favorite too! 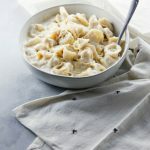 I love making alfredo dishes! 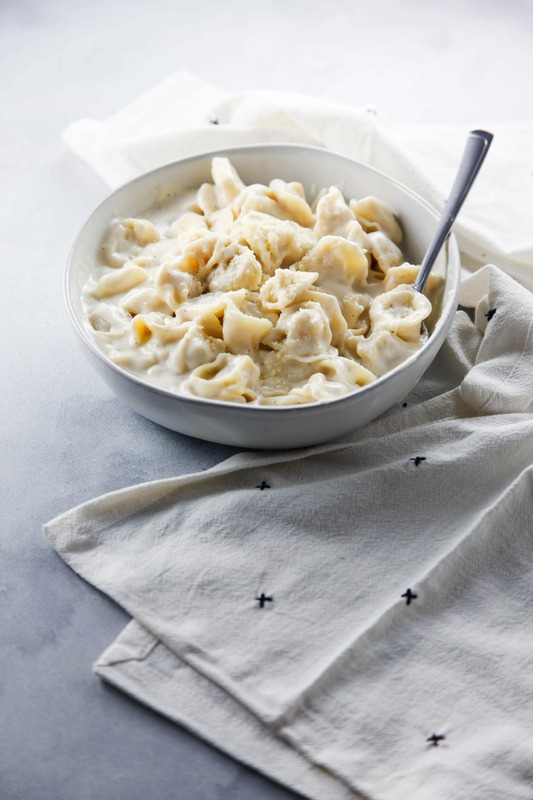 From a classic Fettuccine Alfredo, to Chicken Alfredo or Broccoli Alfredo this dish is versatile and customizable to your tastes. The best part about this sauce is how well it clings to the pasta. It’s a sauce made for indulgence. I found myself taking bread to sop up the rest of the sauce from the bowl. I made a double batch of sauce when making this recipe and truth be told, I could have eaten in all right away. Thankfully I had some self control and portioned the rest out for lunches and meals throughout the week. And yes, speaking from personal experience this alfredo sauce freezes well. Like this recipe? Make sure to pin it and save it for later. Let me know if you have any questions in the comments section below! 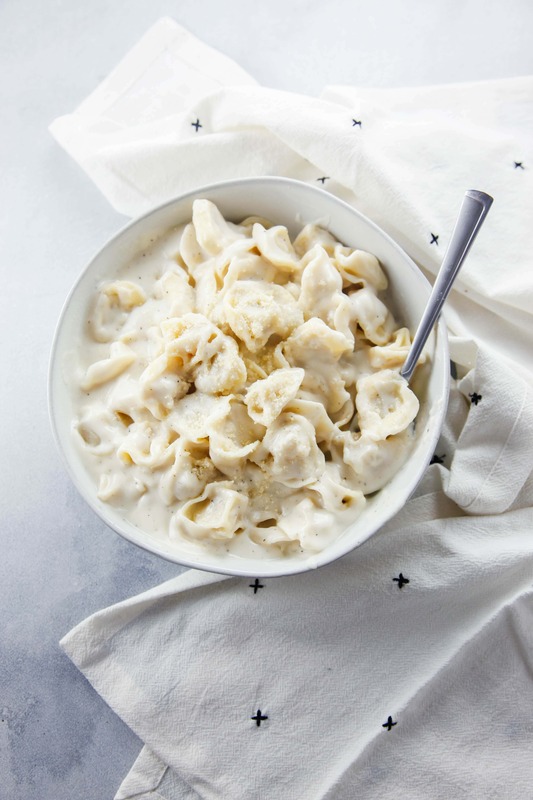 Move over Panera, this Tortellini Alfredo is so easy and delicious that you'll be making it at home from now on! Melt butter in a large pan on medium-high heat. Stir in flour to create a roux and cook for about a minute, stirring continuously. Cook tortellini per package instructions. Reserve some pasta water for sauce. Stir in heavy cream. If it is too thick, add pasta water as needed. Season to taste with salt and pepper, then add in the garlic. Bring to a simmer and mix in italian cheese blend. Again, use pasta water if the sauce is too thick. 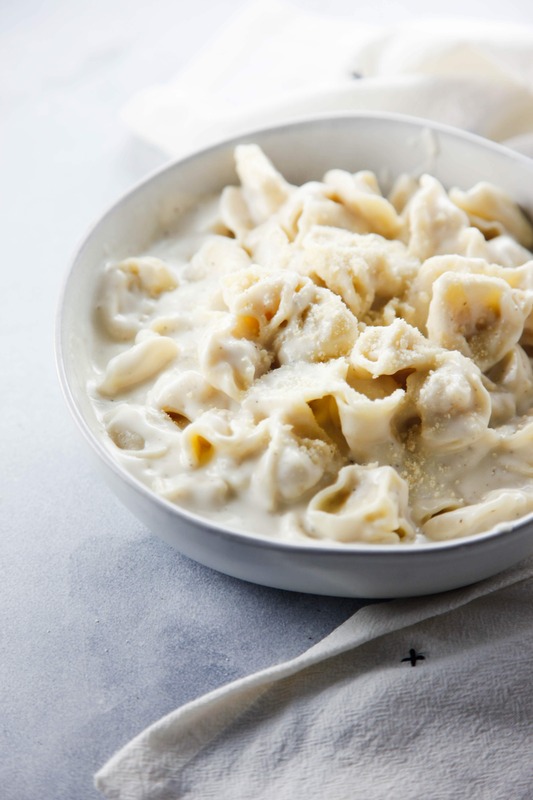 Combine tortellini with sauce, serve and enjoy! Such a delicious-sounding recipe and I love how you photographed it, it’s absolutely beautiful. Hi I’m Michelle. 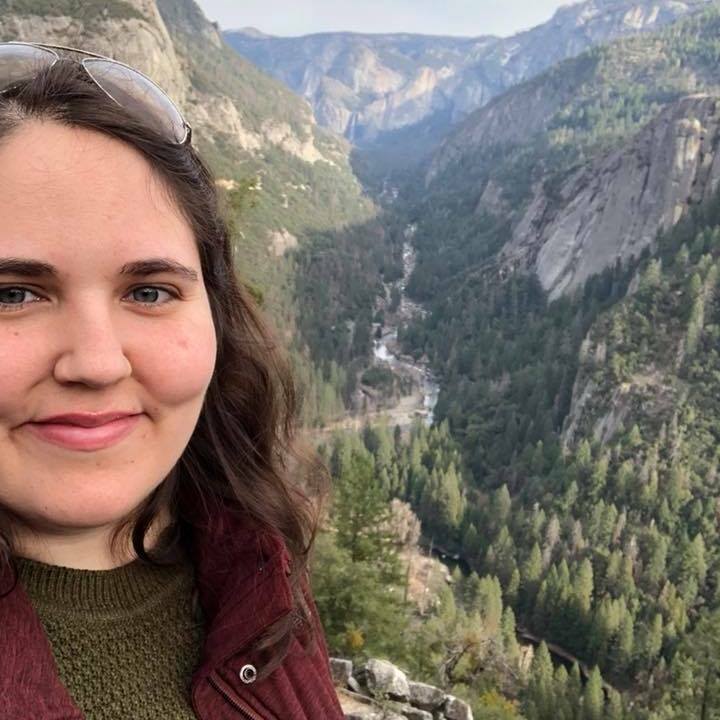 I’m a cat mom to my Siberian cat Arya, I’m on a mission to visit all of the National Parks, and of course I LOVE delicious comfort food!